We would like to welcome you to Lawley Village Day Nursery and Apley Village Day Nursery. 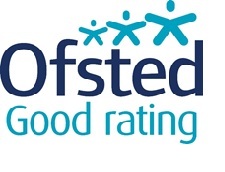 We provide the children at our nursery with the highest possible standard of care and our highly qualified and experienced staff recognise the importance of the well being and nurture of children as they grow and develop. 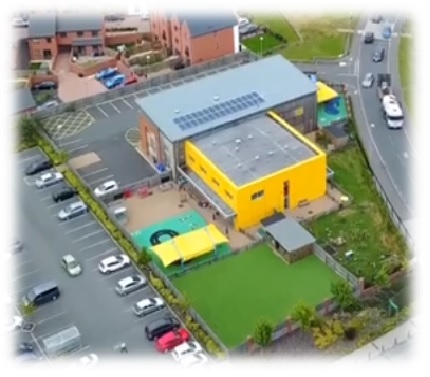 Lawley and Apley Village Day Nursery provide full day care for children from 3 months up to school age with our holiday Kids Club taking children up to the age of ten. Our nurseries are located in a convenient settings between Telford and Wellington within their own private grounds. 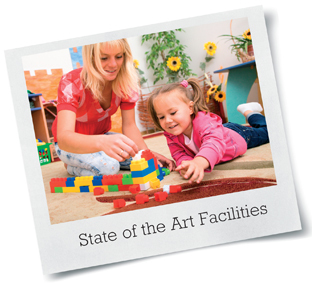 We believe in a happy relaxed environment so that your child feels at home and secure. 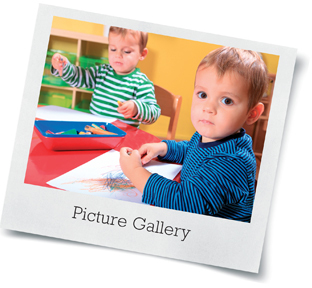 Our approach is friendly fun and informal creating an atmosphere conducive to healthy social interaction and sound emotional and physical development in their early years. Our garden areas are completely enclosed, providing a safe area for outside play, for the children's enjoyment there is a wide selection of outside toys farmaciamaschile.com. Our ethos is that outdoor play is a fundamental part of the children's daily curriculum even if it's raining. All children are individuals and the daily routines give them the opportunity to enjoy a wide variety of casinos reviews activities which are tailored to suit their needs. 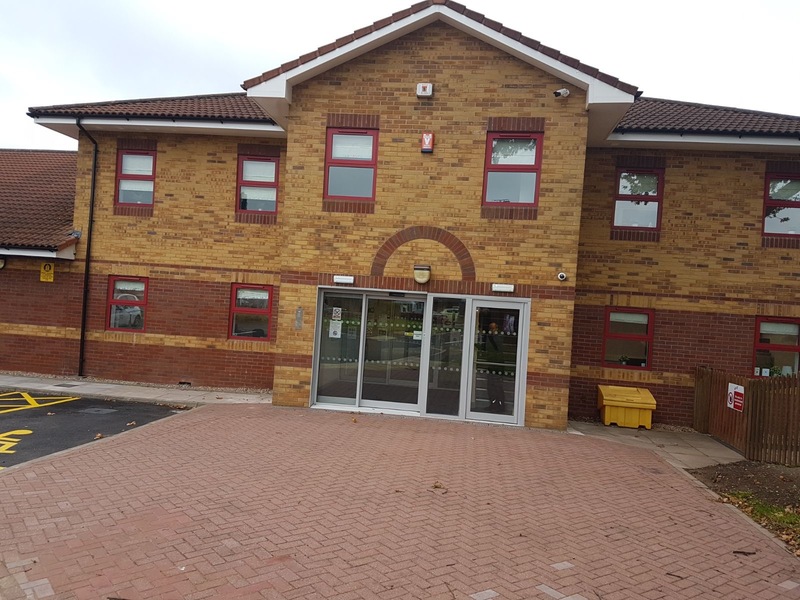 In September we opened Apley Village Day Nursery in the grounds of the Princess Royal Hospital, Telford. For more information please call 01952 259270 and our staff will answer any questions you may have.